This advertising feature is brought to you by Taiwan Season 2018. Find out more. In 2018 the Taiwan Season returns to the Edinburgh Festival Fringe for a fifth consecutive year with some of the best live performances being made on the island today. Drawn from an open call to practitioners of all art forms in Taiwan, this season of uniquely entertaining dance and theatre is curated by the key Fringe venues Dance Base and Summerhall. Taiwan Season 2018 invites audiences to experience a range of ideas, emotions and flavours in a hand-picked sampling of some the most stimulating contemporary performances from Taiwan. Whether the tone is playful or dramatic, and based in bubbly fantasy or stark reality, these four shows embrace a gamut of creative impulses, varied settings and complex themes. 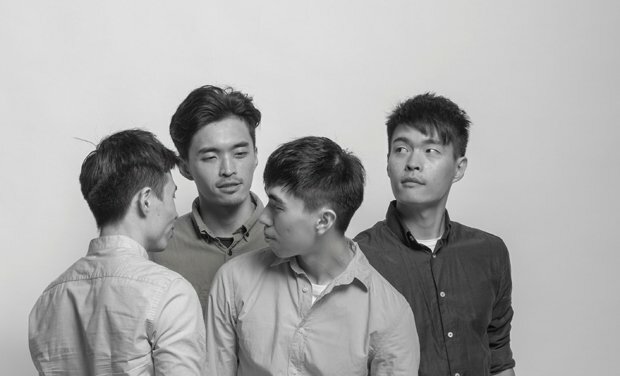 Collaborating with the prize-winning Israeli choreographer Eyal Dadon, the four real-life brothers of Chang Dance Theatre take to the stage in a smart, fresh and engaging story of memories and mangoes. Bon 4 Bon is the first work in which the siblings perform together, using material that expresses their individual experiences of being related. The result? A touching and humorous look at the slippery rhythms and habitual behaviours of family. Bon 4 Bon, Dance Base, 7–26 Aug (not 13, 20), 5pm, £13 (£11). Previews 3–5 Aug, £11 (£9). Suitable for ages 8+. Taiwan's premier indigenous dance-theatre company presents an artfully patterned, open-hearted performance in which private feelings are always on the verge of being made public. 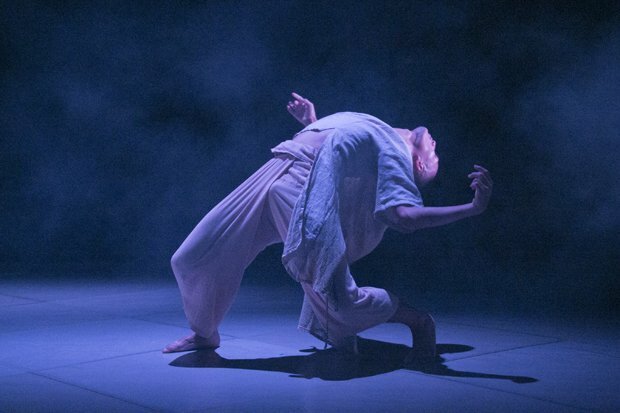 Both physically and emotionally charged, Tjimur Dance Theatre's evocative work embraces a bounty of intoxicating sensations. By doing so, they bring ancient Paiwan cultural traditions appealingly up to date. Every human heart holds profound secrets – an awareness that lends the impulses behind Varhung – Heart to Heart a distinctly universal resonance. Varhung – Heart to Heart, Dance Base, 7–26 Aug (not 13, 20), 6.15pm, £13 (£11). Previews 3–5 Aug, £11 (£9). Suitable for ages 8+. In Once Upon a Daydream, a bouncy, colourful but lonely single female invites you into a light-hearted world of live action and hand-crafted animation. Originally created for Sun Son Theatre by a visual artist and actor, this disarming show is a 21st-century urban fairytale where the line between real life and fantasy is sweetly blurred and dreams can come true. 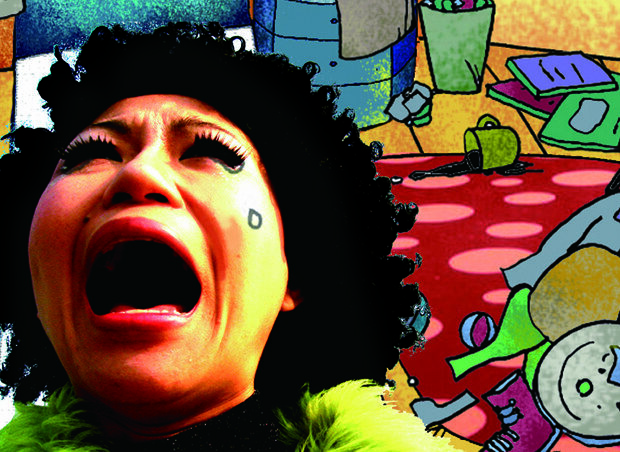 Once Upon a Daydream, Summerhall, 3–26 Aug (not 6, 13, 20), 2.40pm, £8 (£6). Previews 1 & 2 Aug, £5. Suitable for ages 5+. The Delusion of Home is a strong, bitingly witty and original documentary-style depiction of everyday life refracted through one of Shakespeare's greatest tragedies. 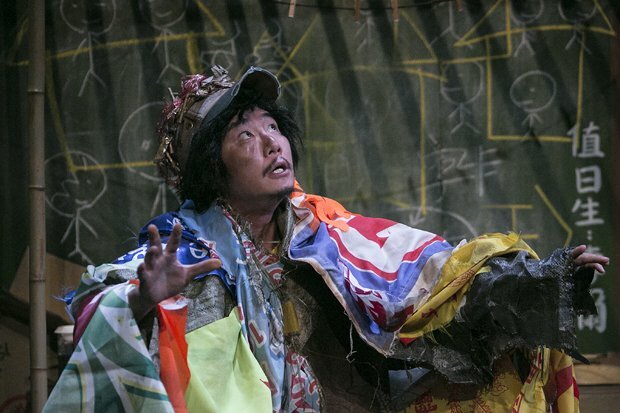 Oyster farming and Taoist funeral rites are as much of a touchstone as King Lear in Our Theatre's character-driven study of displacement, poverty, homelessness and the search for meaning and renewal. Live performance and projected photographs of the declining villages of Taiwan's southern coastline are skilfully integrated to illuminate sometimes harsh human truths. The Delusion of Home, Summerhall, 3–26 Aug (not 6, 13, 20), 3.55pm, £12 (£10). Previews 1 & 2 Aug, £5. Suitable for ages 12+.